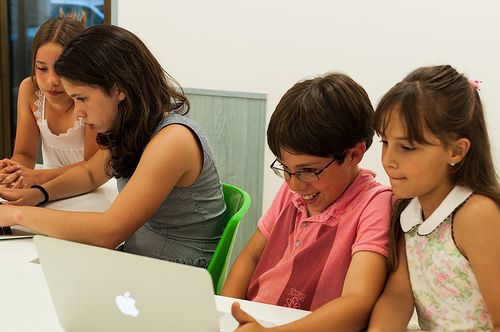 Discover our gamified online platform with the most comprehensive curriculum. Meet your mentor and unleash your potential! Sign up and be the first to access the closed beta! Battle-tested. We know what works! 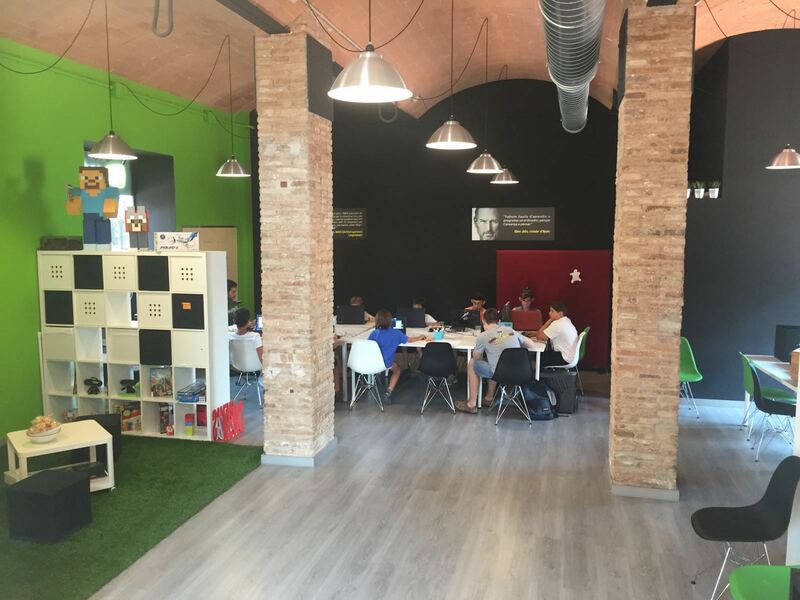 The creation process for our method has taken more than 3 years, taking input from thousands of students, all ages, in the Barcelona area. Now expanding to the world! We are IT professionals that have created this method for our own children. They deserve to learn what they will need in their future. Online doesn’t mean without help – that’s why you’ll be able to contact your teacher or classmates and we also have physical sites! Our platform is not just where the contents are – we aim to convert the learning experience into a game and a social experience. Our teachers used to teach from CS to aerodynamics in the university – We adapted all this for kids! 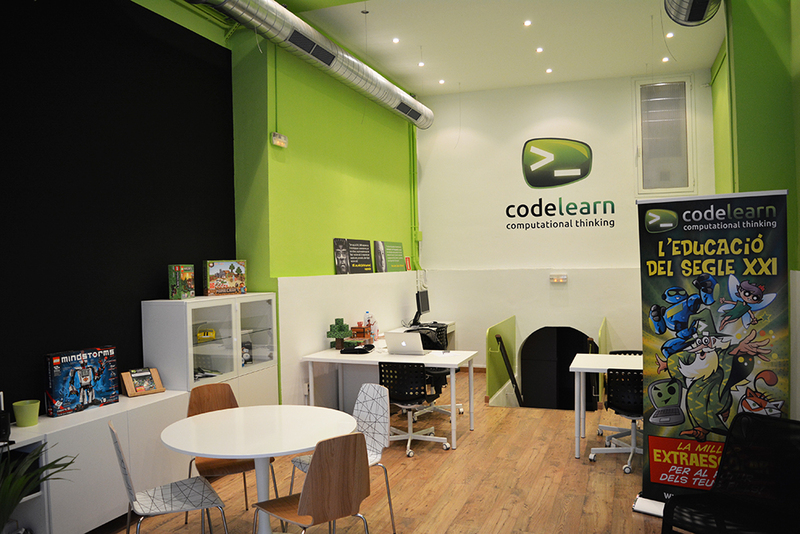 Codelearn is a gamified online platform, but also the teachers behind it. Most people that start a MOOC does not complete them. It’s difficult to be motivated if you are alone. At Codelearn, you will have an assigned mentor that will be by your side, helping when you hit a roadblock but also expecting you to do your work. 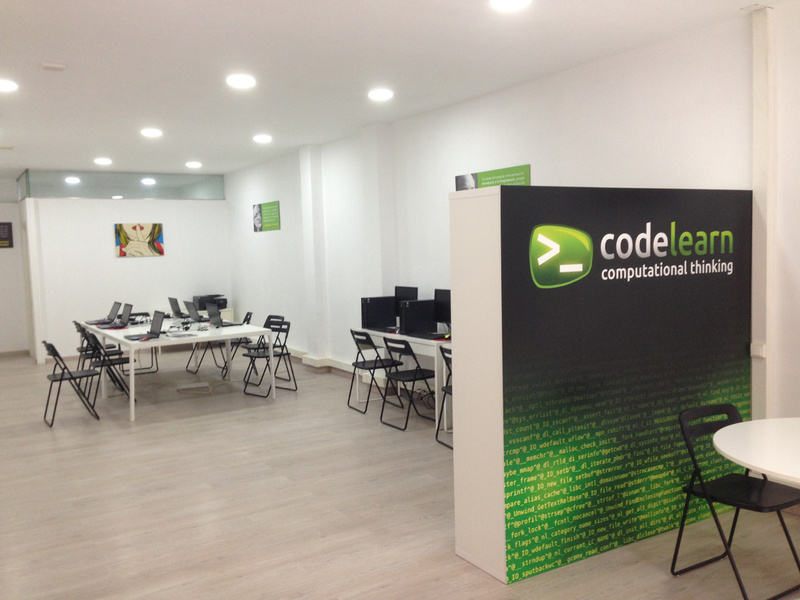 And if you live near one of our academies, you can come every week to learn, experiment and socialize! 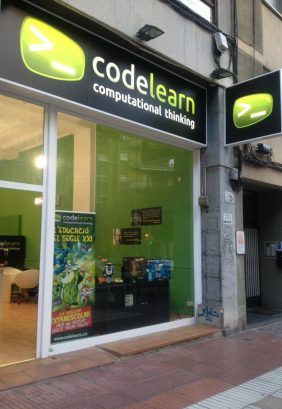 Is Codelearn Really That Good? Don’t take it from us. This is real, spontaneous feedback sent by members of our amazing community! We love when we get these! 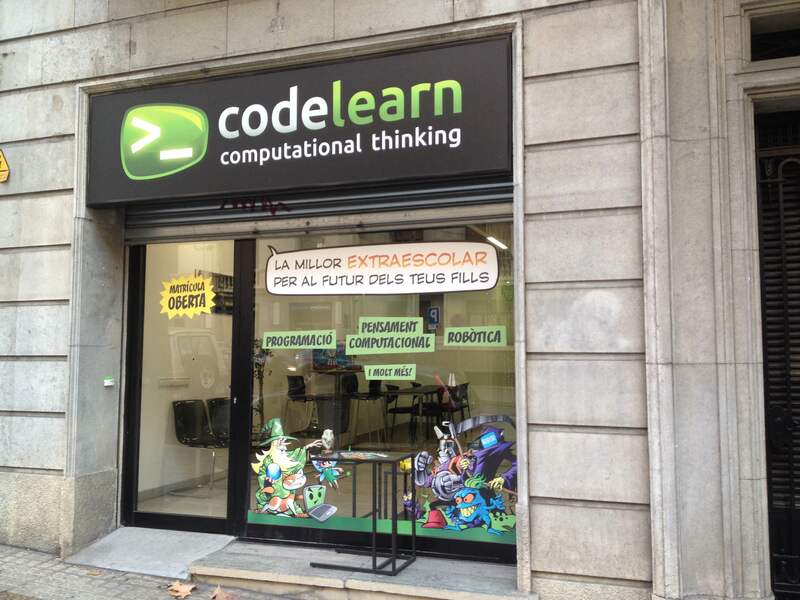 Jordi is really happy when it’s time to come to Codelearn, and you are so good with kids. He really enjoys this creative and fun environment. My son is so happy to come – and he is learning indeed! I feel this is were I belong! Are you an IT entrepreneur? Do you want to give back to your city? We also have a franchising model, if you are interested please contact us. 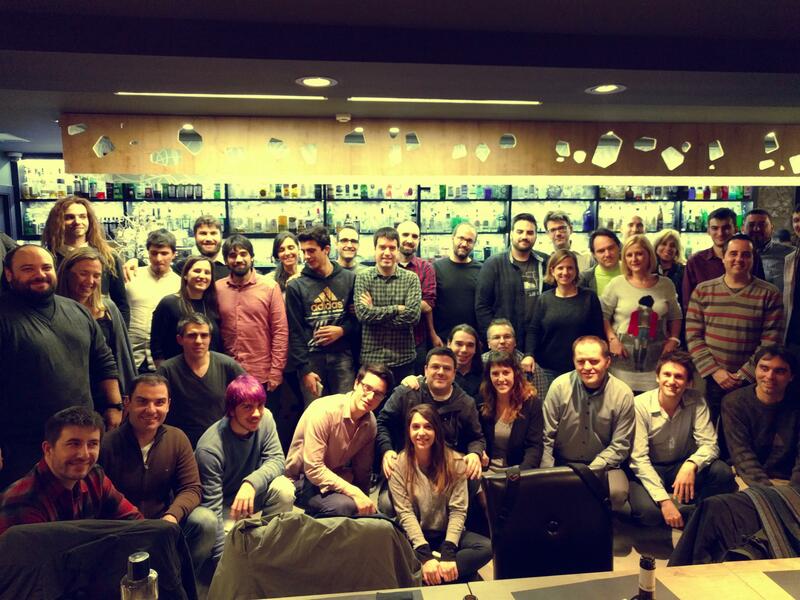 together to create something to be proud of!